2,500 sqft warehouse on 1.1 acres. 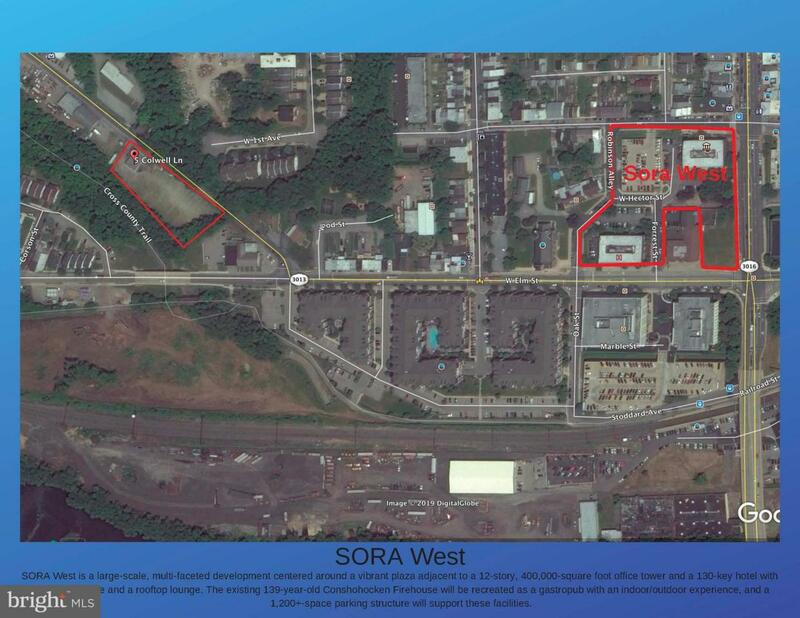 Convenient to all major arteries, three blocks away from Sora West! Don't be too late this is a great opportunity for a buisness that wants location and exposure! Triple net lease, tenant is responsible for all upgrades.